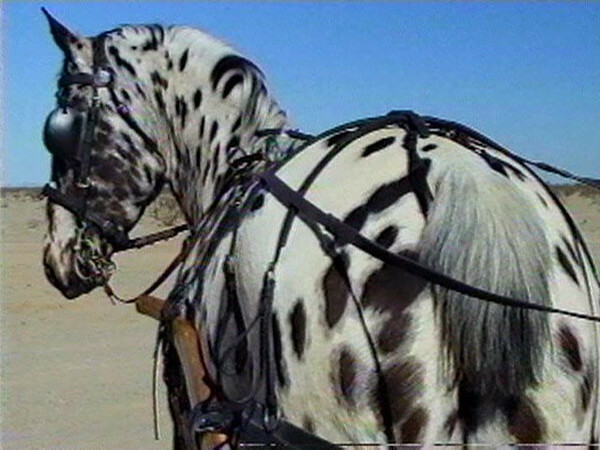 Stonewall Scarlett began her career as one of the 2001 Journey Across America horses. She and Stonewall Blanche and Stonewall Stella eventually were sold. All three competed in various equestrian sports including Combined Driving and Dressage. Scarlett has been a very productive broodmare. Her contributions to the Stonewall Sporthorse line include Stonewall Fantasia, Destrier de Bec and Magique de Bec and grandchildren that are now in training to work for Access Adventure. Three years ago Scarlett, Destry and Magique came home, donated by their owner. She began a new career as a Therapeutic Driving and Therapeutic Riding Horse.